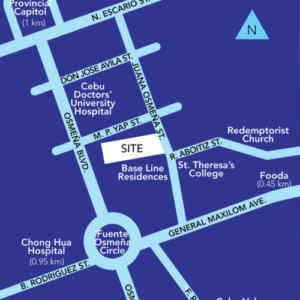 Citadines Cebu will be part of the new Base Line Center. 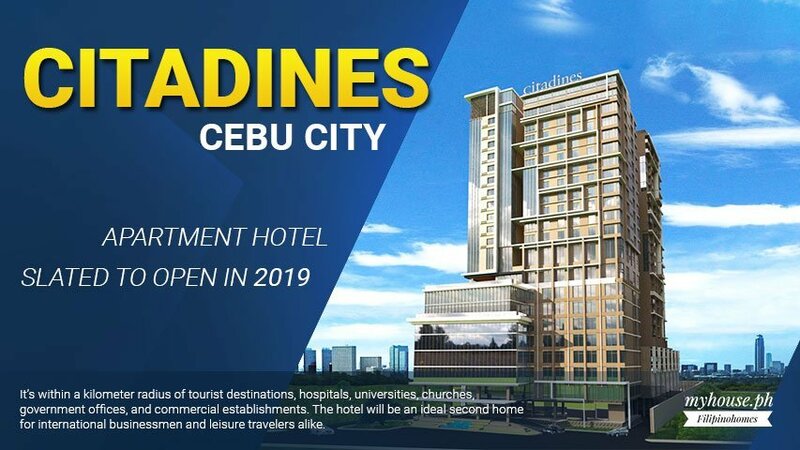 Slated to open in 2019, the Citadines apartment hotel is designed to offer global travellers a respite in Cebu City, the country’s oldest city and first capital of The Philippines. 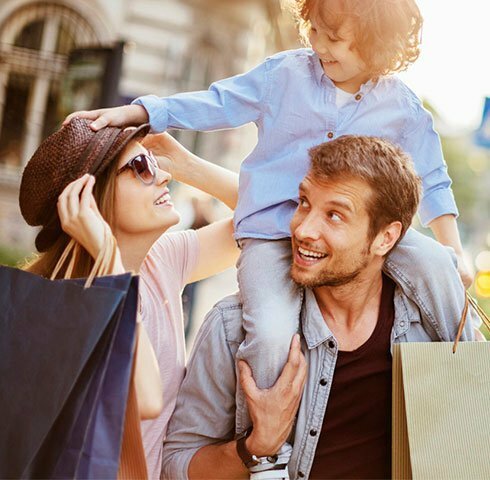 It’s within a kilometer radius of tourist destinations, hospitals, universities, churches, government offices, and commercial establishments. The hotel will be an ideal second home for international businessmen and leisure travelers alike. 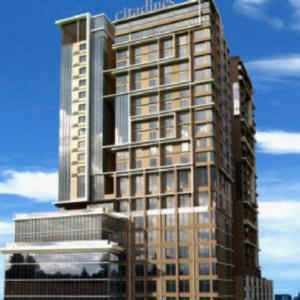 Citadines Cebu is a modern mixed-use residential and lifestyle hub at the heart of a bustling midtown Cebu. 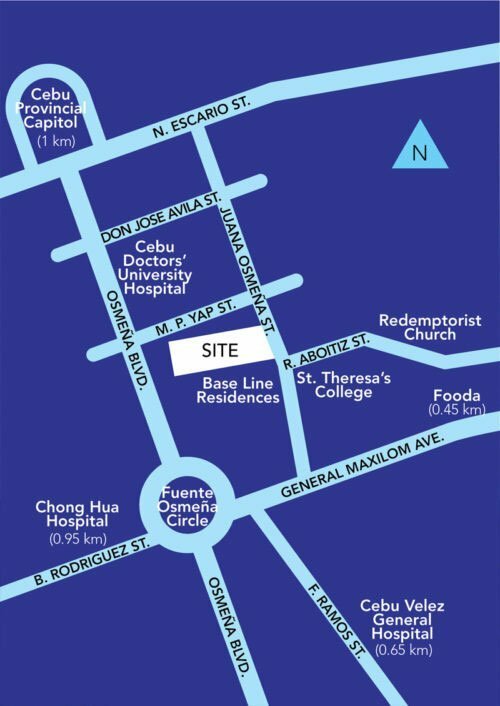 Base Line remains to be one of the most desirable locations in Cebu as it is easily accessible from the major thoroughfares of Osmena Blvd, Escario St, and Mango Avenue. To date, Cebu remains one of the most developed provinces in the Philippines, with Cebu City as the main center of commerce, trade, education and industry. Cebu is one of the most progressive islands in the Philippines, ranking second to Luzon in its strategic and economic importance to the country. Most travellers come for the white-sand beaches and spectacular diving, namely off the northern tip of Cebu at the Bantayan and Malapascua islands. In Cebu City, expect a slew of lively entertainment hubs and interesting malls. 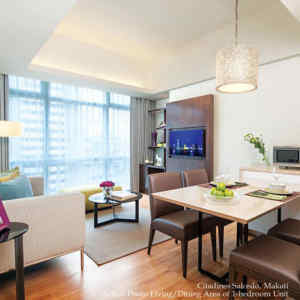 At Citadines Cebu – We Are All About Familiarity – Your Comfort, Our Belief. The residence is part of a mixed-use development that will comprise offices, retail and private residential units. The apart’hotel is less than an hour’s drive from Mactan-Cebu International Airport, making it a convenient location for corporate or leisure travellers. Guests have a variety of apartment sizes to choose from, such as cleverly designed studios to spacious 2-bedroom apartments. 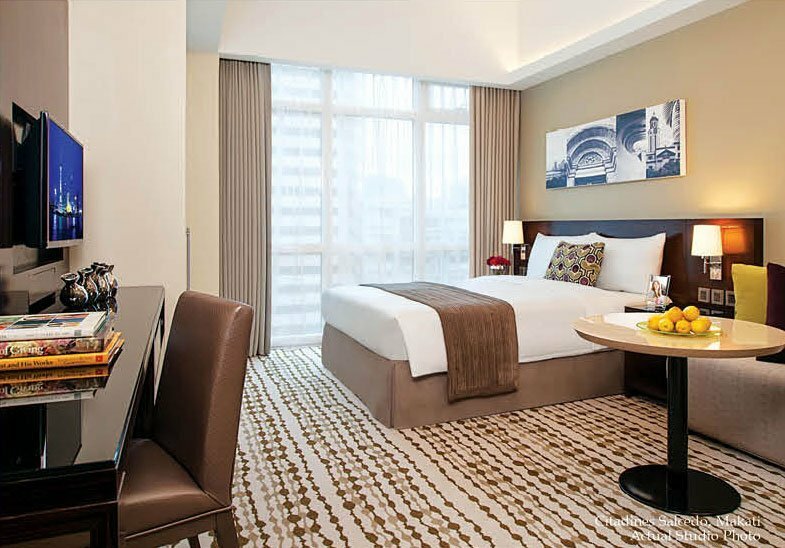 Guests will also find that Citadines Cebu City is well fitted with a comprehensive list of amenities designed to facilitate the globe-trotting lifestyles of our guests. To relax, enjoy a dip in the swimming pool, work out in the fitness centre or unwind in the residents’ lounge. Wherever you travel to next, make your stay a comfortable one. 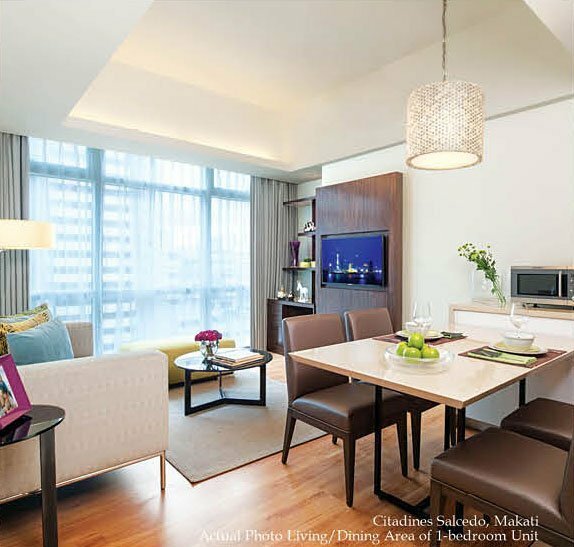 With a wide range of apartment configurations to welcome a fully customised living experience, Citadines Cebu Apart’hotels provides all the services and amenities you need to establish yourself in your new city. 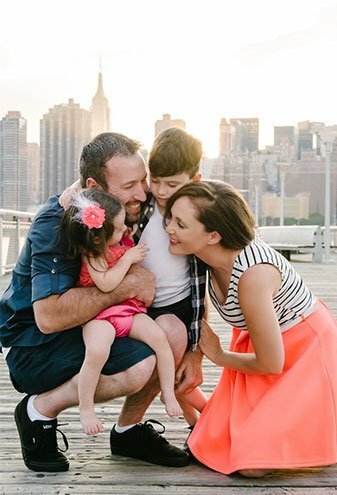 Whether you intend to travel for business or leisure, we offer accommodations that provide all the privacy and convenience you seek. 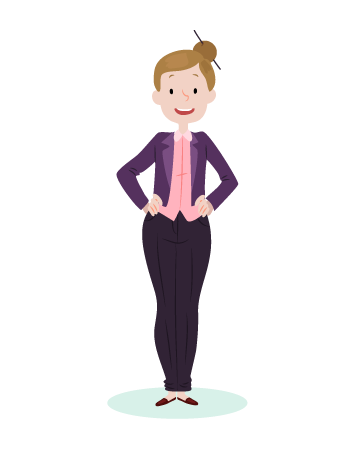 Let us be your hosts and satisfy your every need when you spend time with us, be it a long weekend or an extended stay. 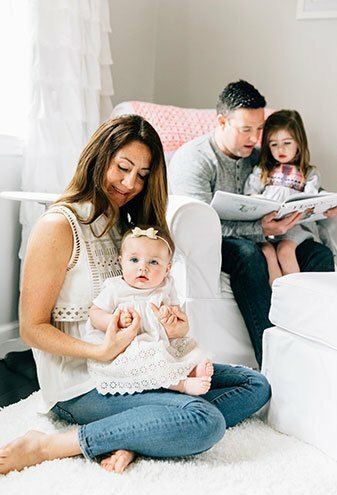 With Citadines Apart’hotels, every check-in is a gateway to discovery, and every checkout marks the completion of another album of memories.